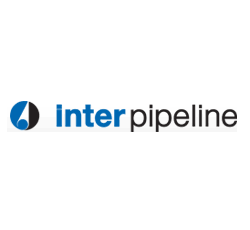 Yesterday Inter Pipeline Ltd. announced that its board of directors has approved a 3.7 percent increase to its monthly cash dividend from CA$ 0.135 to CA$ 0.14 per share. On an annualized basis, dividends will increase by CA$ 0.06 per share from CA$ 1.62 to CA$ 1.68. 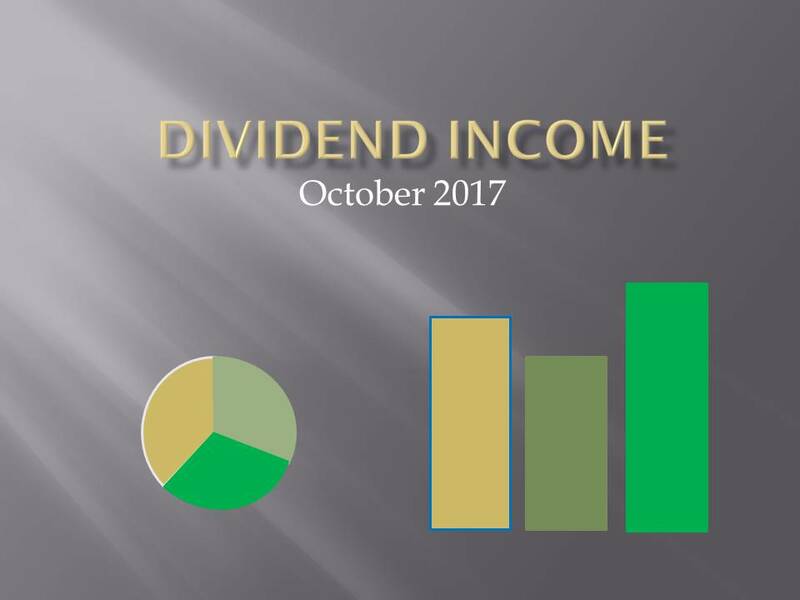 Shareholders of record as of November 22, 2017 will be eligible for Inter Pipeline's new monthly dividend rate of CA$ 0.14 per share, with payment expected on or about December 15, 2017. 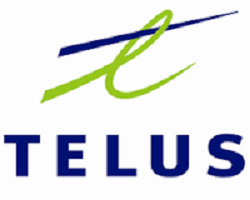 With current price CA$ 27.04 (yesterday's close), this raise brings their dividend yield to 6.21,%. Since I own 325 shares this will increase my yearly net dividends by CA$ 14.53. 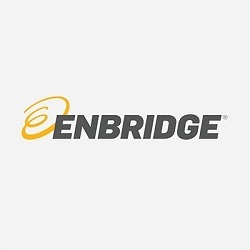 Yesterday November 2, I bought 30 shares of Enbridge Inc. at CA$ 48.40 per share plus commission. My overall cost basis of this position decreases from CA$ 51.47 to CA$ 50.82 per share. I totally hold now 135 shares of ENB and my yield on cost is 4.80%. You can look at my first purchase of ENB here.